Hurrah! 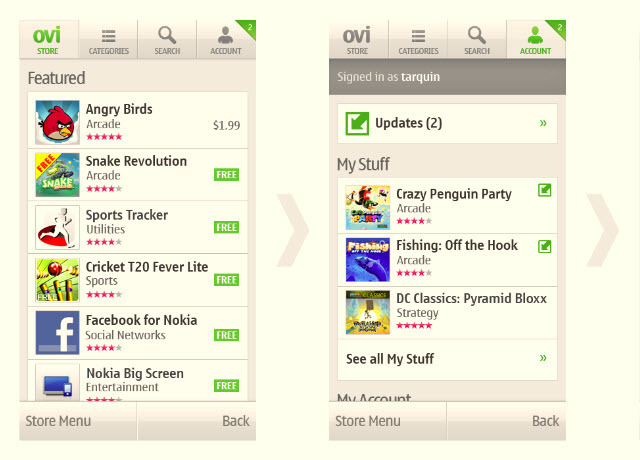 Ovi Store has App Updates – Update all your apps within Ovi Store! Nokia has defied the Rapture and has delivered APP UPDATES FOR OVI STORE! YEAH! We’ve been wanting this for such a long time – one place to update my apps. No bumbling around redownloading each app to get the new updates. 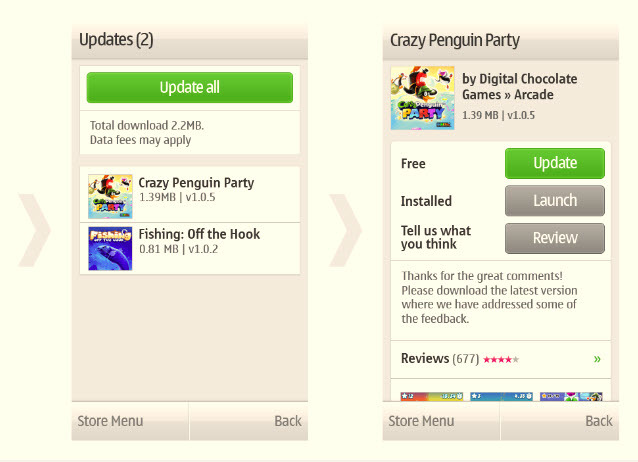 As you can see, Ovi store can update your apps within the store! Now bring us app downloading via PC (just in case there are times when we have poor signal/no WiFi) and we’re set for fully polished Ovi Store. There’s other improvements you can read here, but this is the major one I’m excited about. Thanks to Tuomas for this tip! « Ovi Store Summer Gift Of Games available in more countries!